Call us on 07 5525 6610, email or book online to arrange your complimentary consultation and digital scan ($295 saving) and watch your teeth move before your very eye with our 3D technology. 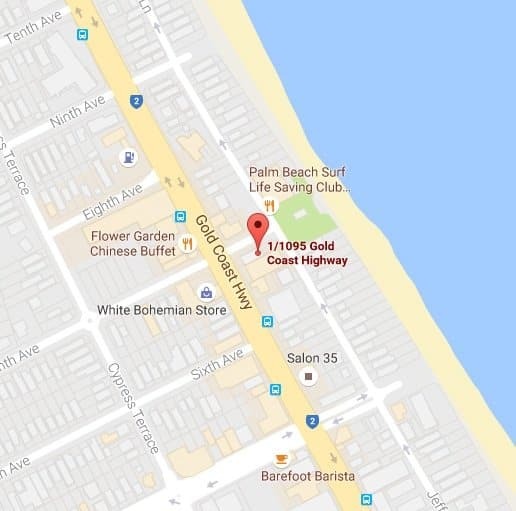 Oasis Dental provides advanced dental procedures to the residents of Palm Beach and surrounding suburbs. At our Palm Beach dental studio, we are offering new patients with health insurance a comprehensive check-up, including x-rays, photographs, clean and fluoride at no out of pocket expense*. The cost for patients without cover for all of this is just $195! 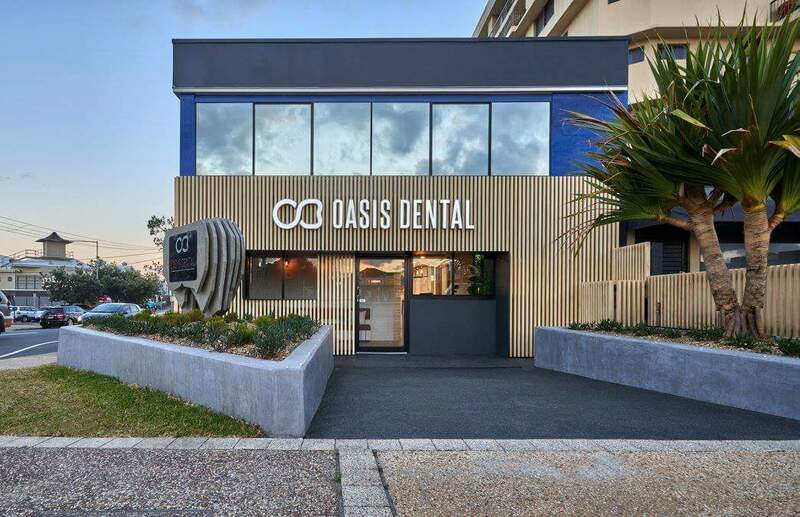 If you are looking for an experienced dentist in Palm Beach, the team at Oasis Dental can be relied upon to deliver great results and a high standard of care at all times. Whether you need a simple check-up, a cosmetic makeover or emergency dental work, we will keep you fully informed throughout every step of your treatment plan. 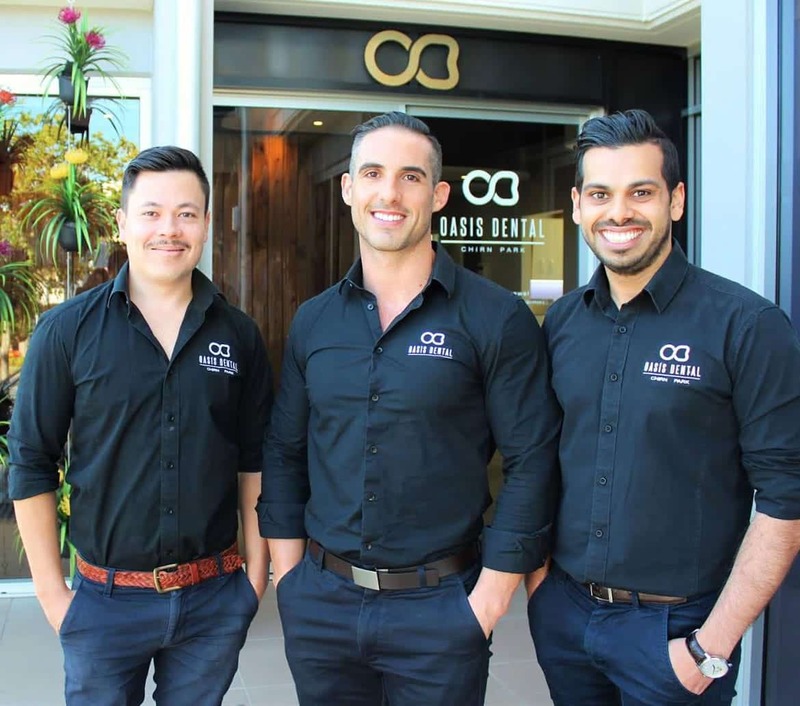 We believe our patients come first, so you know every dentist with Oasis Dental will take your individual needs into consideration while helping you choose the most effective form of treatment.